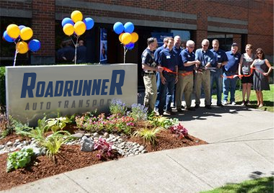 RoadRunner Auto Transport is a leading provider of nationwide door-to-door auto shipping services. 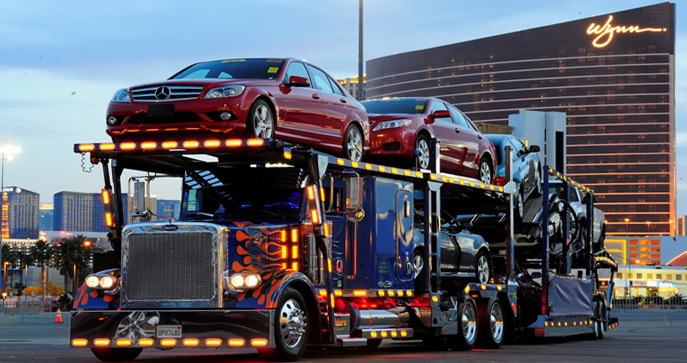 Our dedicated team of shipping professionals will arrange and transport your vehicle with care from start to finish. 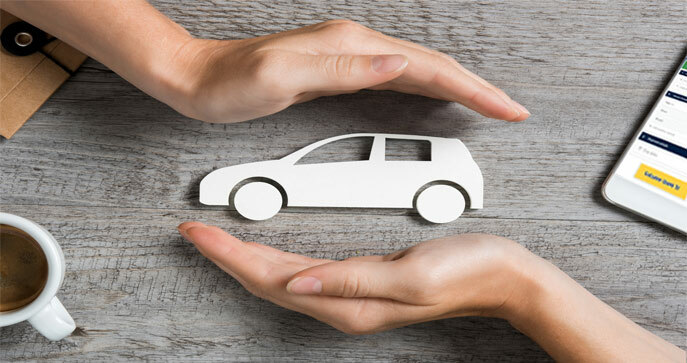 We provide reliable car shipping for both individuals and companies, moving thousands of vehicles on a monthly basis. Moving Back North For The Summer? Use This Guide! What Prevents Cars From Falling Off An Auto Carrier During Transport? You tell us where to pickup from and deliver to. No bringing your vehicle to terminals or depots. You don't pay a penny until a carrier is assigned to your shipment and a pick up is scheduled. We're serious about shipping, and we're open long hours to prove it - 9:00AM to 9:00PM weekdays. Based on mileage, once your vehicle has been picked up it will be delivered within anywhere from one to ten days. The overall transport time depends on the actual distance of the move - drivers typically travel between 300-500 miles per day.